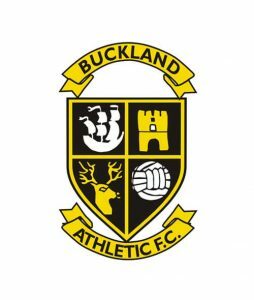 Buckland Athletic Football Club currently play in the Toolstation Western League Premier Division. 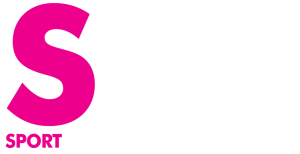 The Western league was founded way back in 1892 as the Bristol & District League, before being renamed the Western League three years later. As a Club Buckland have come along way in a very short space of time and they are currently the second highest ranked league club behind Torquay United in the Football Associations pyramid structure. In the 2017/18 season the club finished 5th in the league and won the Les Phillips Cup on penalties against Shepton Mallet. The Yellows will be hoping to push on in 2018/19 and gain that all important promotion. Many believe that only a backlog of fixtures last season prevented them achieving their goal. Best wishes to everyone at the club for the coming season. Details to follow once fixtures have been released.